Listening to the Beastie Boys for the next quarter century, I mostly thought of them as a group package rather than an assortment of distinct MCs. 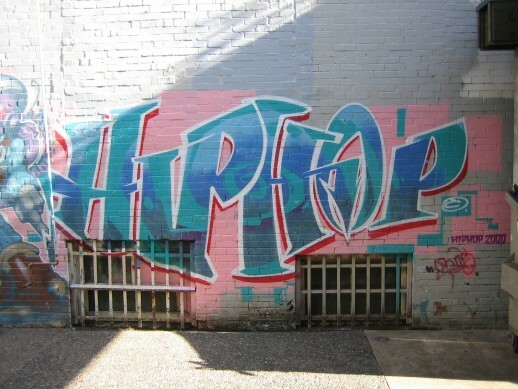 Their telltale style was a three-man, tag team weave, where each rapper – Adam “MCA” Yauch, Adam “Ad Rock” Horovitz and Michael “Mike D” Diamond – often finished each other’s sentences. I never thought much of the beasties individually until Yauch’s passing, and now with him gone his deep voice speaks out to me from all of their songs. It’s hard to think of the group without him, and that saddens me a lot… more than I expected, in fact. 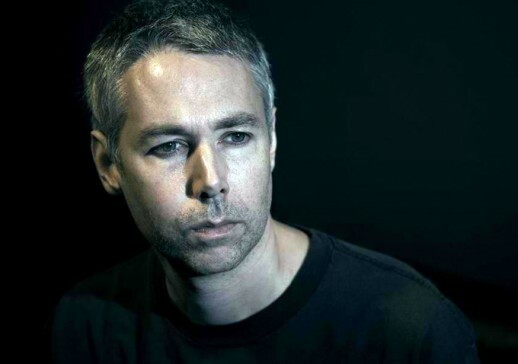 Related article you should also read: Adam Yauch’s Work in Tibet More Important Than Ever. 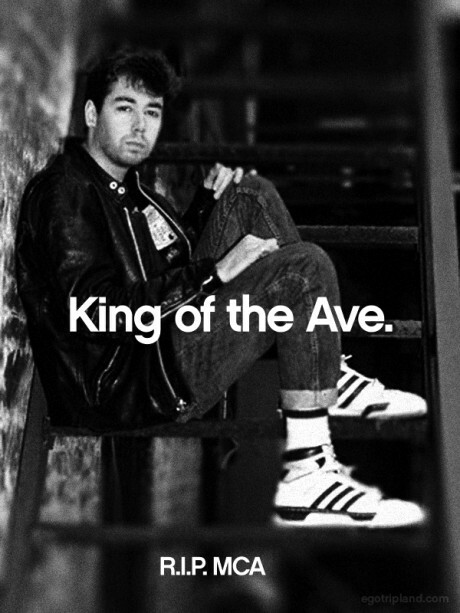 Tune in tonight as we pay tribute a little tribute to Adam ‘MCA’ Yauch of the Beastie Boys. This week, DJ Cosm drops by the studio to talk about his recent solo project. 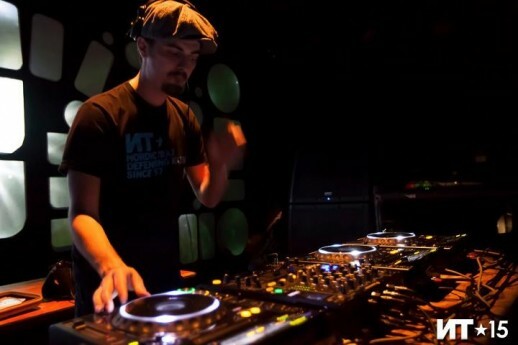 The DJ/Producer for local act Dragon Fli Empire has just dropped his debut full length, entitled Time and Space and popped in to chat about the album and his upcoming CD release party. 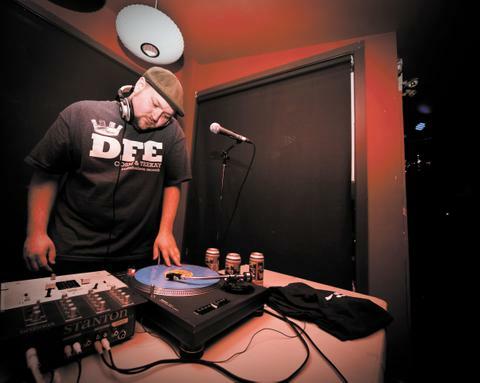 The album features top notch beats and heavy hitting guests such as Craig G, Insight, Prince Po in addition to (relatively) local talent such Kazmega, Metawon, Cam the Wizzard, Touch, and Nato. Go buy it! 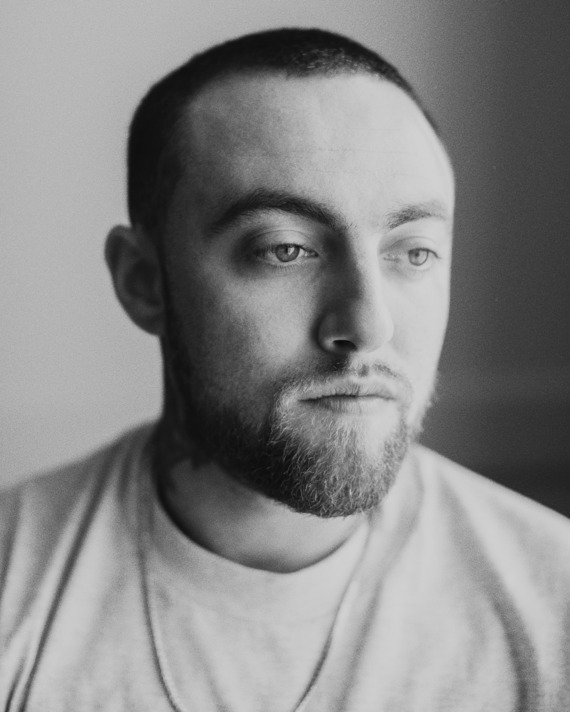 On the anniversary of his death, I’d thought I’d re-up this mix I made when the news first started to sink in, five years ago.